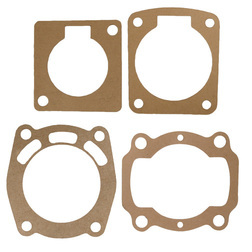 British Seagull® Outboard Cylinder Base Paper Gasket sits between the cylinder and the crankcase ensuring a good seal. 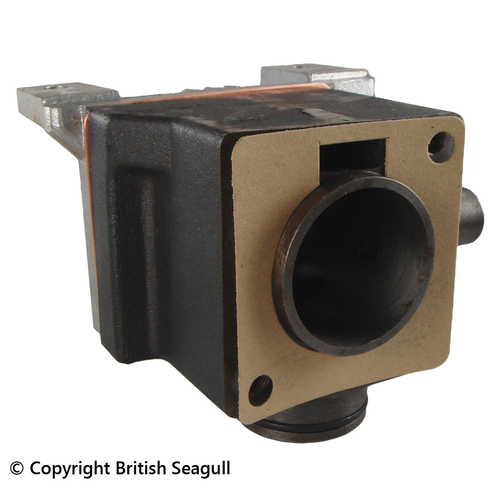 SJ/1300 - This part is suitable for most Forty Series British Seagull Outboard engines. 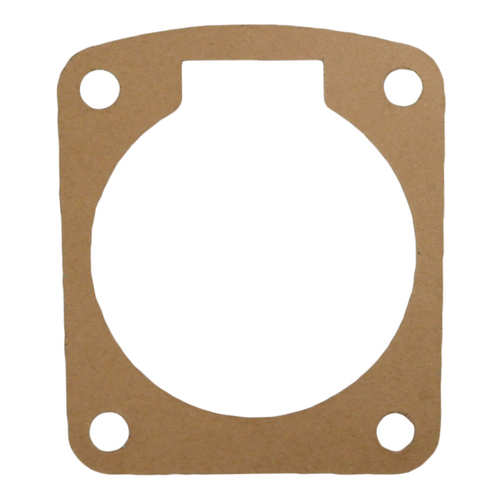 1300 - This part is suitable for most Century Series and Model 102 British Seagull Outboard engines. QB1300 - This part is suitable for QB Series British Seagull Outboard engines. 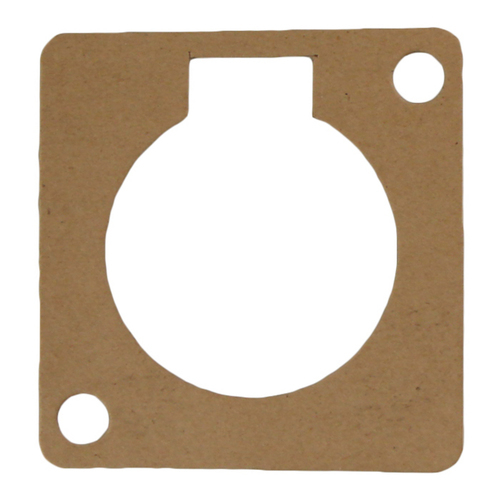 PWR70018 - This part is suitable for Model 170/125 British Seagull Outboard engines. 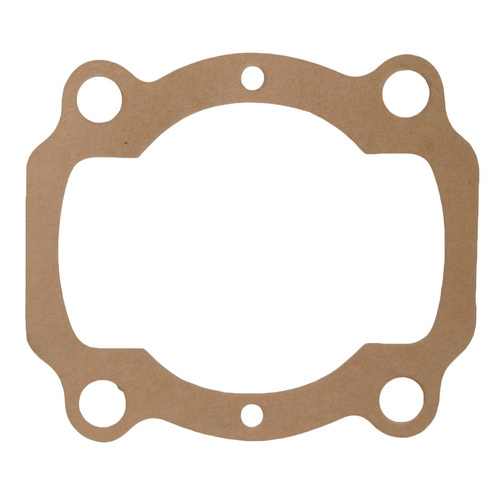 Please note: British Seagull Cylinder, Cylinder Head, Cylinder Head Gasket and Cylinder O Ring are for illustration purposes only and are sold separately at Sheridan Marine.